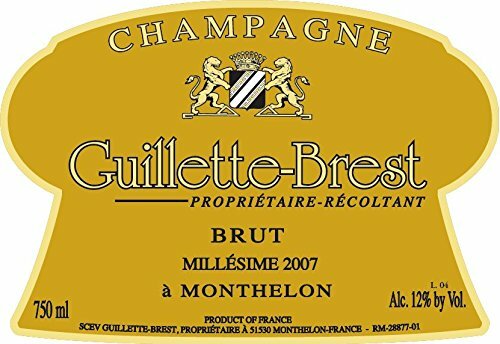 The Champagne Guillette Brest Millesime 2007, a blanc de blanc, is made of Chardonnay exclusively harvested during the fall of 2007. 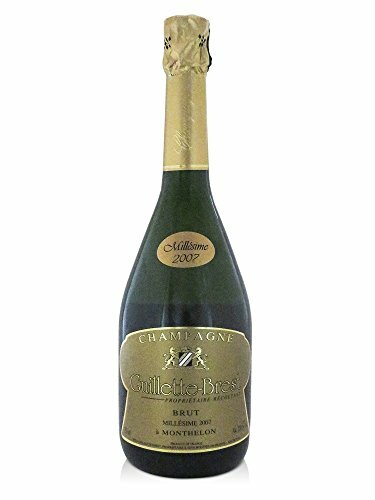 Once bottled, it spent 8 years in the cellars of the domaine to slowly reach maturity.Its gold color features a lot of yellow intensity and its bubbles are extremely fines. 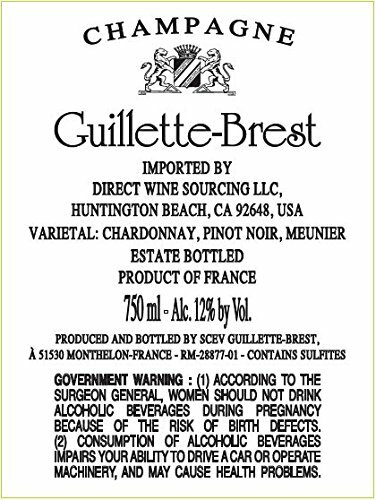 The finish is long with many rich flavors including some buttery notes and some taste of French 'brioche' Splendid when served by itself right before the appetizers.